Former Chelsea and Manchester United manager Jose Mourinho has accepted a 12-month prison sentence and a fine of close to €2.2-million after admitting to tax fraud. Spanish prosecutors said the former Manchester United manager failed to declare revenues from image rights in Spanish tax declarations from 2011 and 2012, when he was coach of Real Madrid, ‘with the aim of obtaining illicit profits’. The news caps a miserable 24 hours for Mourinho, who took a tumble at an ice hockey game in Russia on Monday evening. 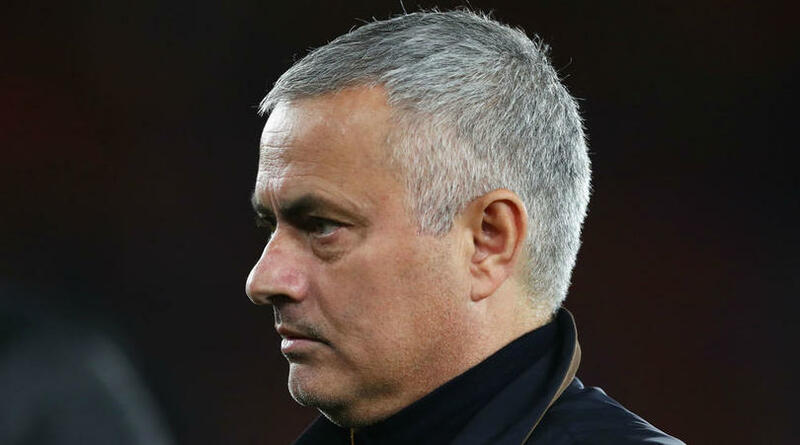 Spanish tax authorities claimed Mourinho owed £3m – he had already settled a previous claim relating to his Spanish taxes after a 2014 inquiry, which resulted in a penalty of £1.1m. In June, former Real Madrid player Cristiano Ronaldo reached a similar deal with the Spanish tax authorities to serve two years in prison and pay a €18.8-million fine in a tax evasion case.